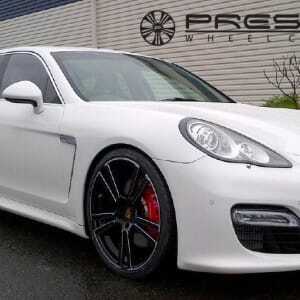 Porsche Panamera with 22″ PR1005 Alloy wheels – 11×22 rear and 10×22 front in gloss black and accented spokes. Porsche Panamera with 22″ Alloy wheels – 11×22 rear and 10×22 front in gloss black and accented spokes. Posted by prestigewheels | Comments Off on Porsche Panamera with 22″ PR1005 Alloy wheels – 11×22 rear and 10×22 front in gloss black and accented spokes. Have to say we do love the look of the new Range Rover 2013 edition. Its new sleek look enhanced with the Vossen CV3 in 22″ is a combination and a half! BBS CH-R wheels this time fitted to the E93 BMW 3 series cab in 20″. BBS CH-R wheels this time fitted to the E93 BMW 3 series cab in 20″. 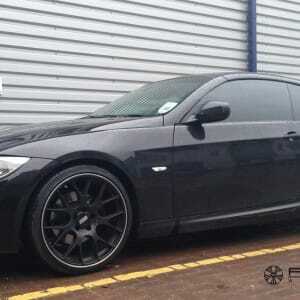 This BMW is fitted up with 9×20″ wheels to the front wrapped in 255/30r20 Conti sport contact 5 tyres followed by 10.5×20 rear wheels with 295/25r20 Conti 5 tyres. 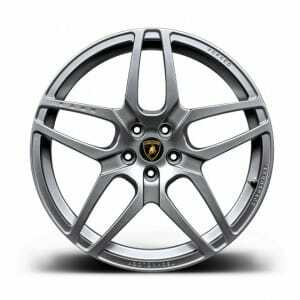 A Great quality wheel with great strength and looks. Posted by prestigewheels | Comments Off on BBS CH-R wheels this time fitted to the E93 BMW 3 series cab in 20″. Kahn Monza Forged alloy wheels available from Prestige Wheel Centre Birmingham for Ferrari & Maserati Click here for further information. Vellano once again in 21″. The stunning Vellano VKS wheel shown here fitted to Nissan GTR with 21×12.5 rear and 375/20r21 tyres and 10.5×21 with 295/25r21 tyres with matt black centre and brushed outer rim. 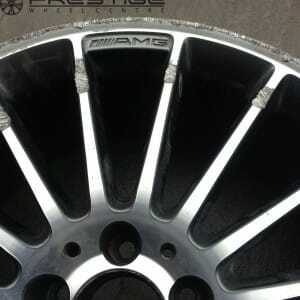 Wheels fully refurbished @ Prestige Wheel Centre. This Mercedes C Class transformed. 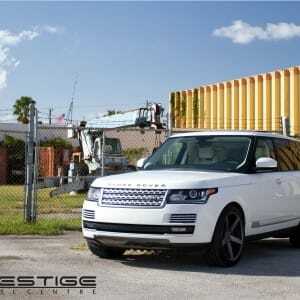 Posted by prestigewheels | Comments Off on Wheels fully refurbished @ Prestige Wheel Centre. This Mercedes C Class transformed. Audi A3 with 3SDM 0.01 silver machined wheels. Another clean example of the 3SDM 0.01 wheel in silver machined fitted to this A3 Sportback. We have fitted 9.5 x 18 to the rear of this car with loads of room left spare! Maxxis tyres sit perfectly. 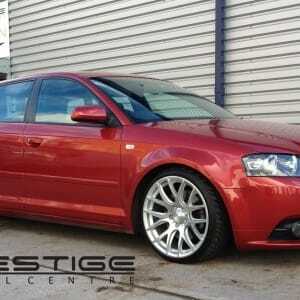 Posted by prestigewheels | Comments Off on Audi A3 with 3SDM 0.01 silver machined wheels.